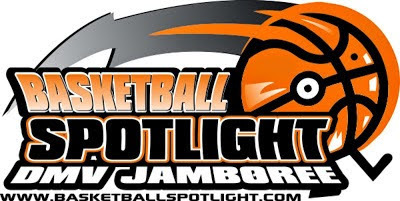 BASKETBALL SPOTLIGHT NEWS: Basketball Spotlight DMV Jamboree Is Cancelled! Due to circumstances beyond my control the Basketball Spotlight DMV Jamboree is cancelled for March 7th and 8th. Teams that have registered online can either request a refund or use their payment for the Atlantic City Showcase scheduled for April 4th and 5th. We are sorry for the inconvenience and wish everyone a great rest of the season. See you guys at the Atlantis City Showcase.